Overview: The Hui are descendants of soldiers and traders, first Arab and then Persian, who settled in China after the eastward advance of the Muslim armies died out in the northwest quadrant of the country. They intermarried with the Chinese but retained their Muslim faith. 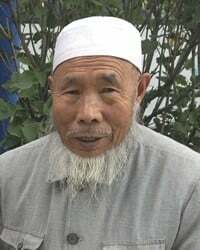 Today, these Chinese Muslims are scattered all over China.